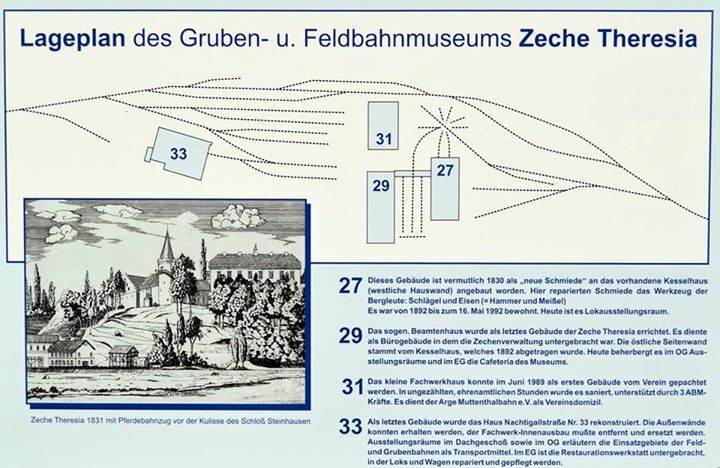 In the 18th Century coal had been extracted from Coal Seam “Geitlingen“. The seam lies beneath the rock on which Schloss Steinhausen stands. 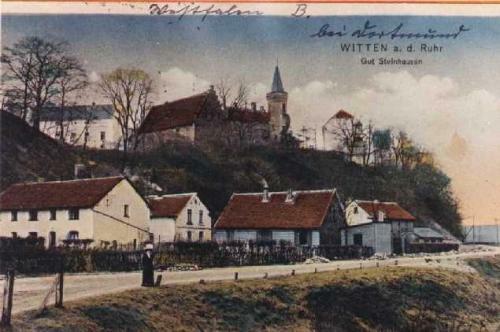 The mining authority in the town of Wetter issued the rights for coal extraction to the Lord of the Manor Freiherr von Elverfeldt. Mining at Theresia which began in 1812 ceased above the River Ruhr water level in 1828. In 1850 Theresia began to construct an approximately 1000 metre long oblique Catherina Tunnel by 1870. 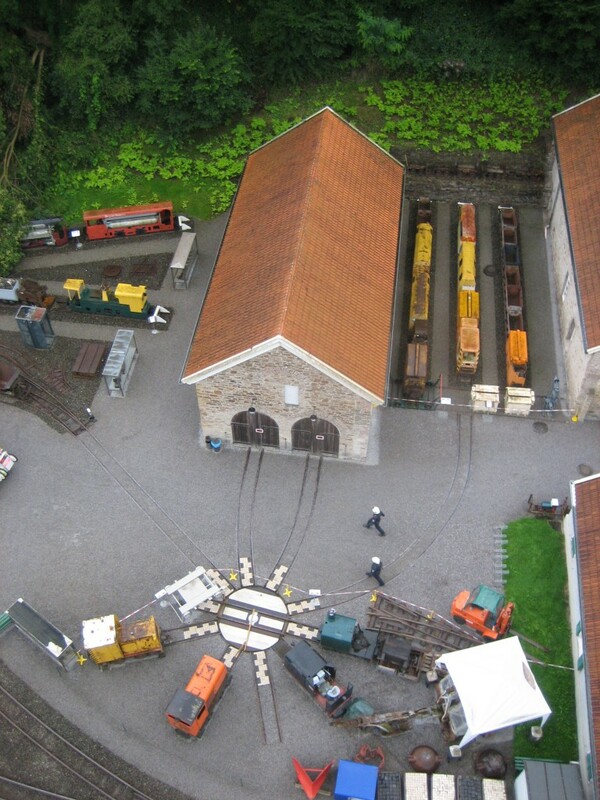 The Theresia mine was linked with neighbouring Nachtigall colliery in 1854. The man hole at Catherina was left abandoned in 1877 on account of the closure of Zeche Nachtigall and the end of coal extraction at Theresia in 1892. 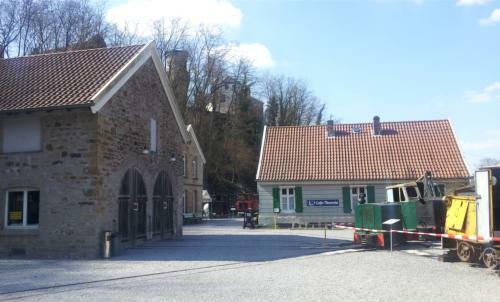 Today, the working group Muttenthalbahn operates a mining and narrow-gauge railway museum from the restored listed former colliery buildings. 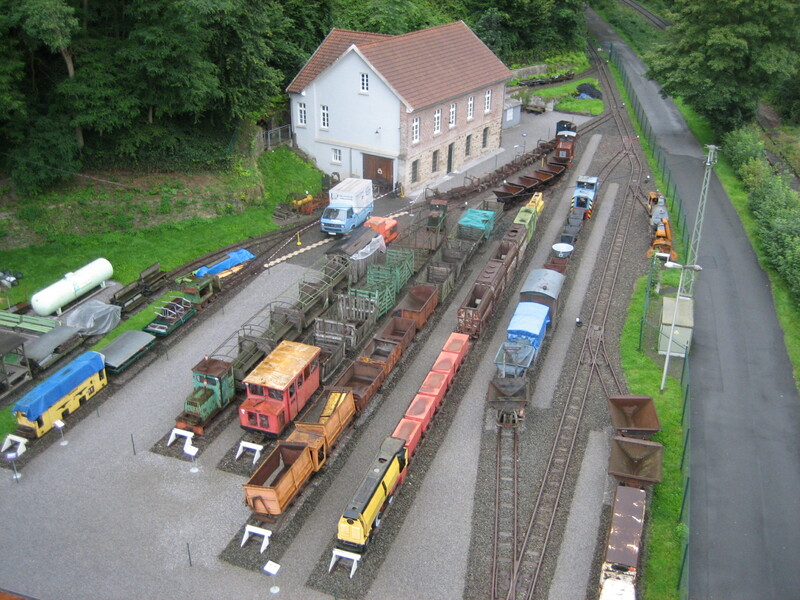 A large collection of locomotives and waggons document the history of this type of transportation system.